Spiral Hair Curlers – Only $9.99! 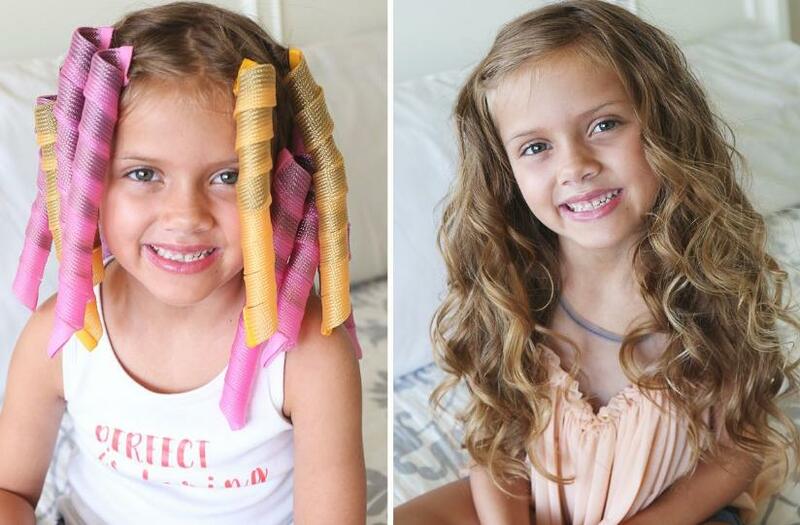 These spiral hair curlers are perfect for easily curling you or your daughter’s hair without the use of heat and potential burns. These also are great for you or your daughter and avoiding those rushed mornings before school and work. Just wake up, take the curlers out and you’re ready to go. Spend no more extra time curling your hair in the mornings. Each order comes with a set of 108curlers that are 55 cm long and one hook. They come with a mixture in curler sizes and colors. *Shipping adds $3.49 for the first item and $1.49 for each additional.